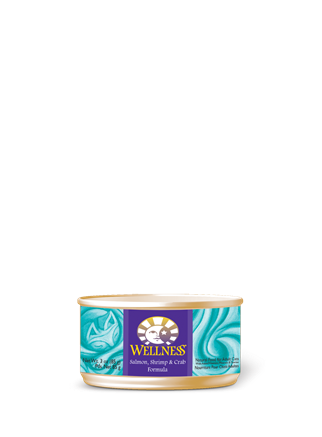 Since cats do not have a strong thirst drive, it is important for a cat to ingest water with its food. 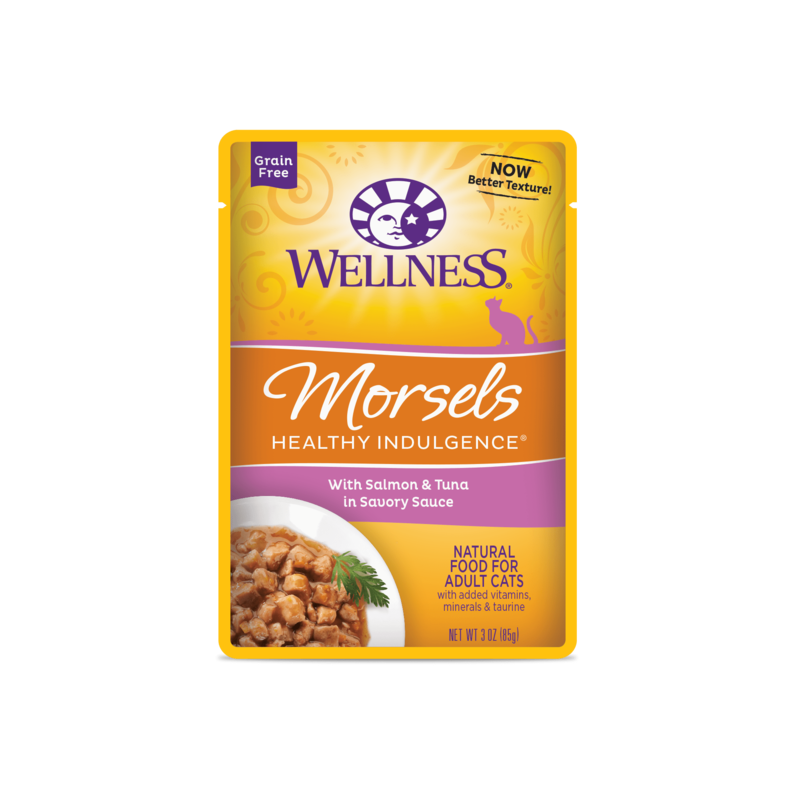 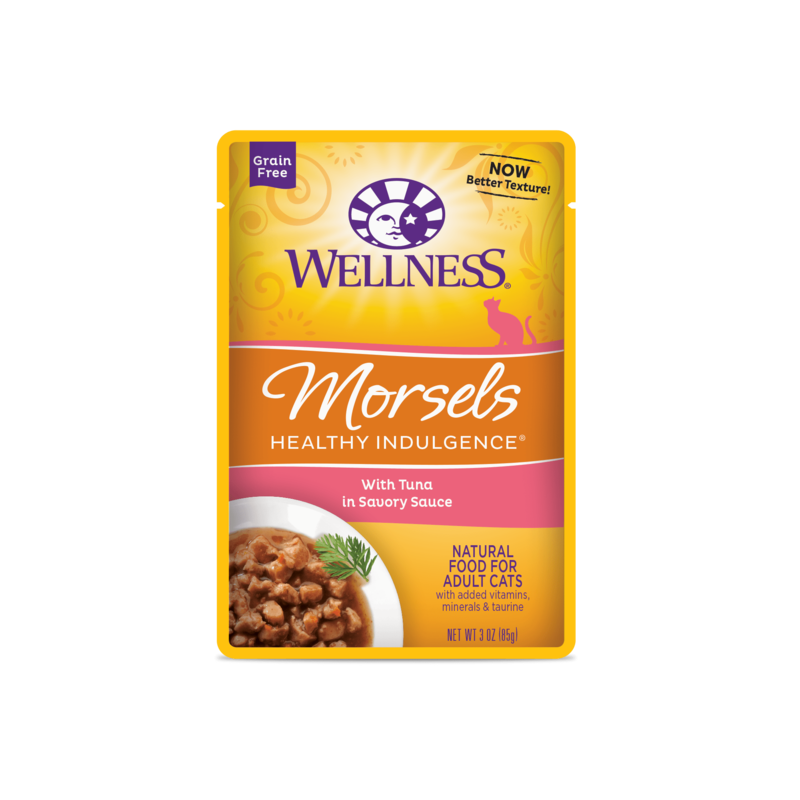 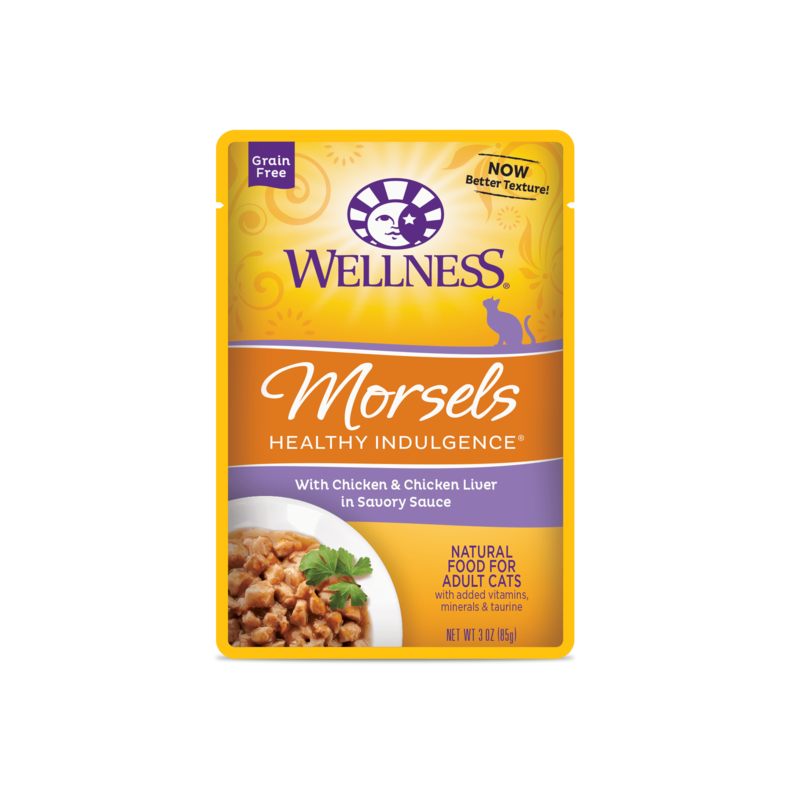 Packed with the same whole food nutrition as our dry formulas, our canned foods are a delicious way to increase your cat’s moisture intake. 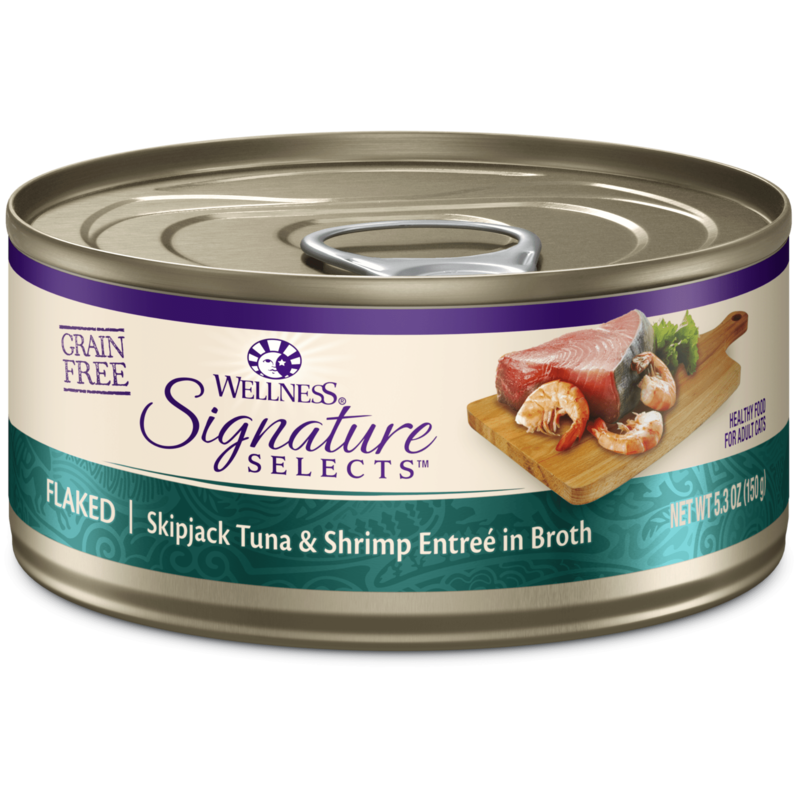 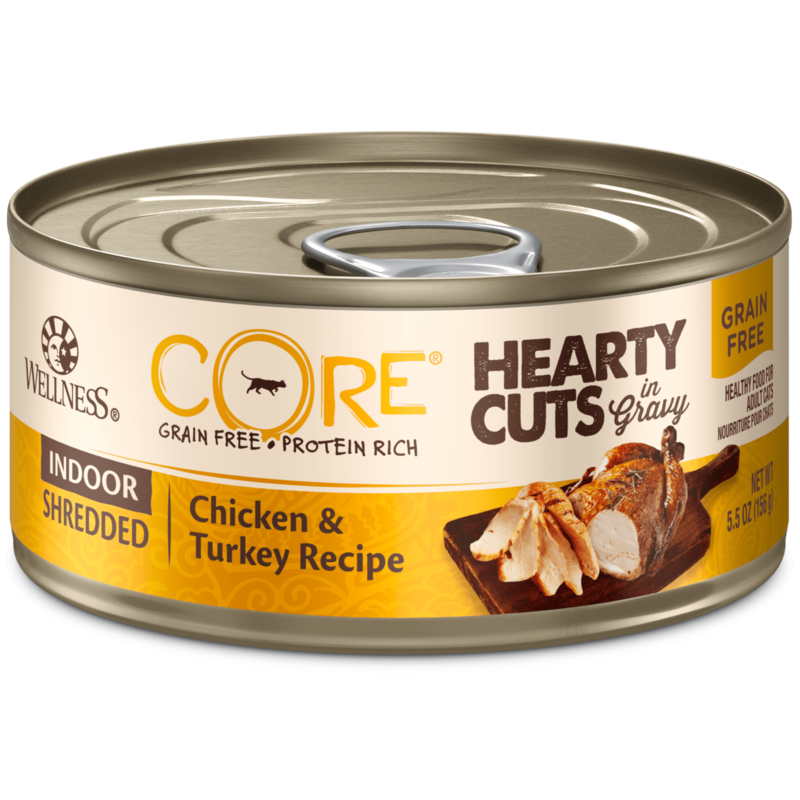 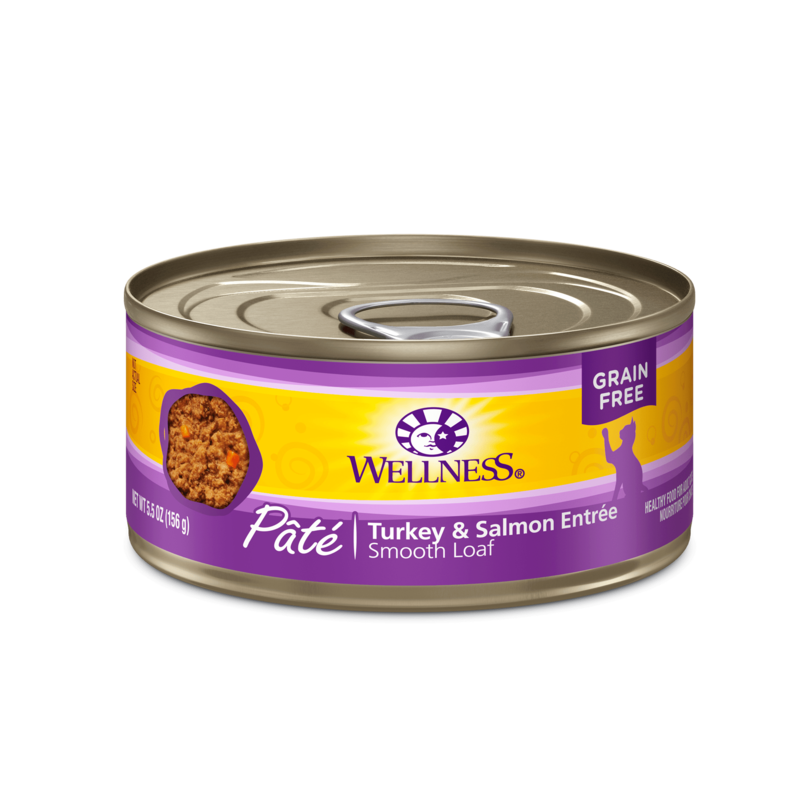 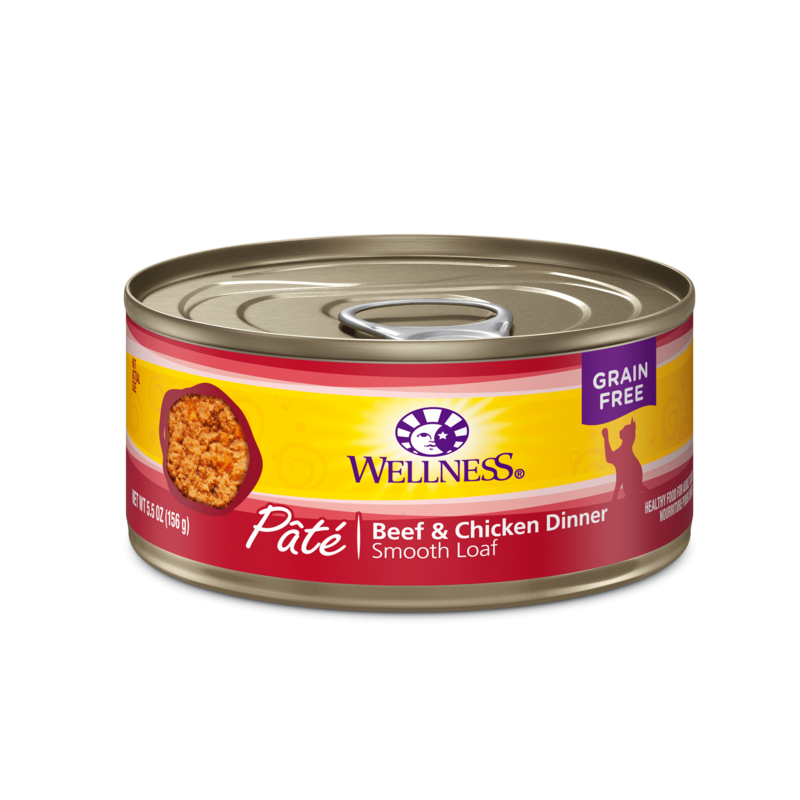 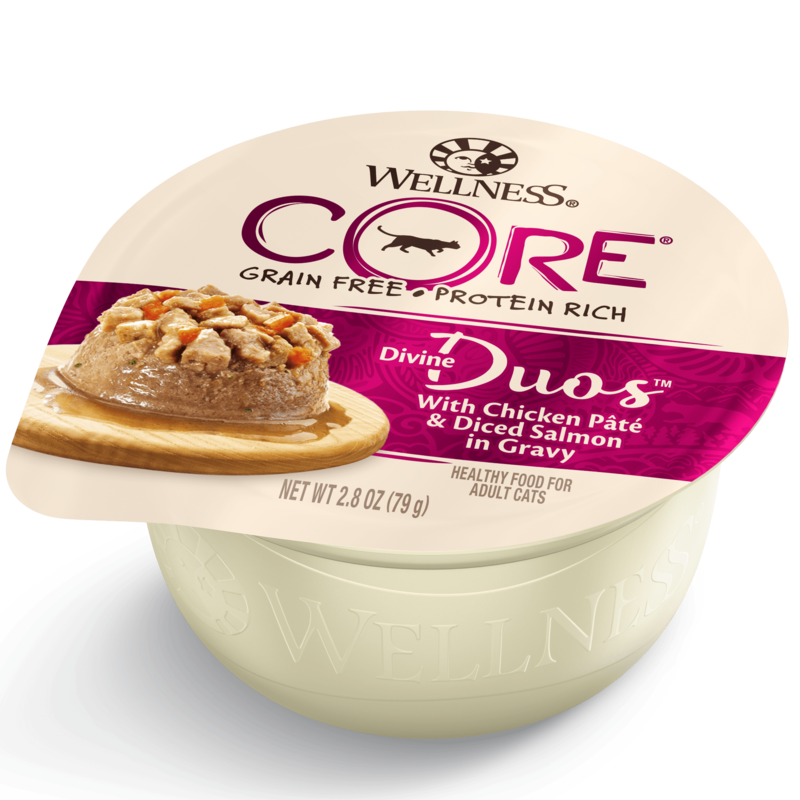 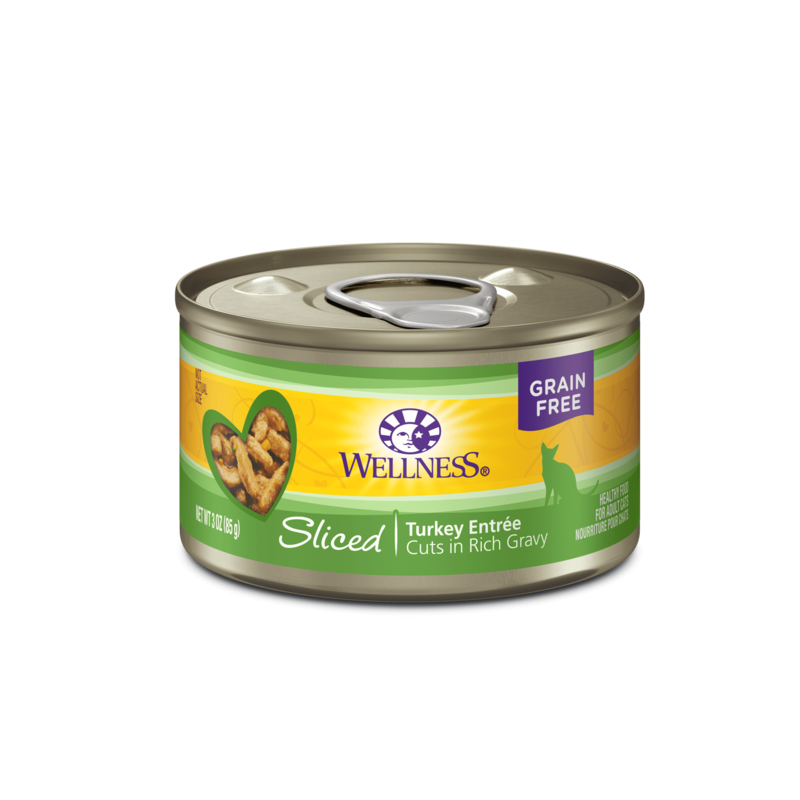 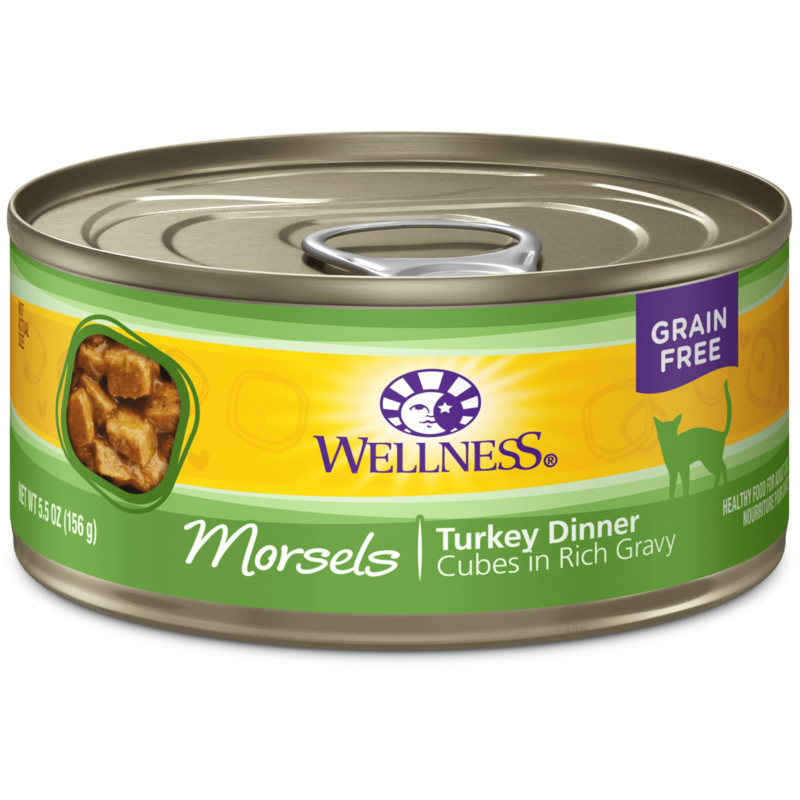 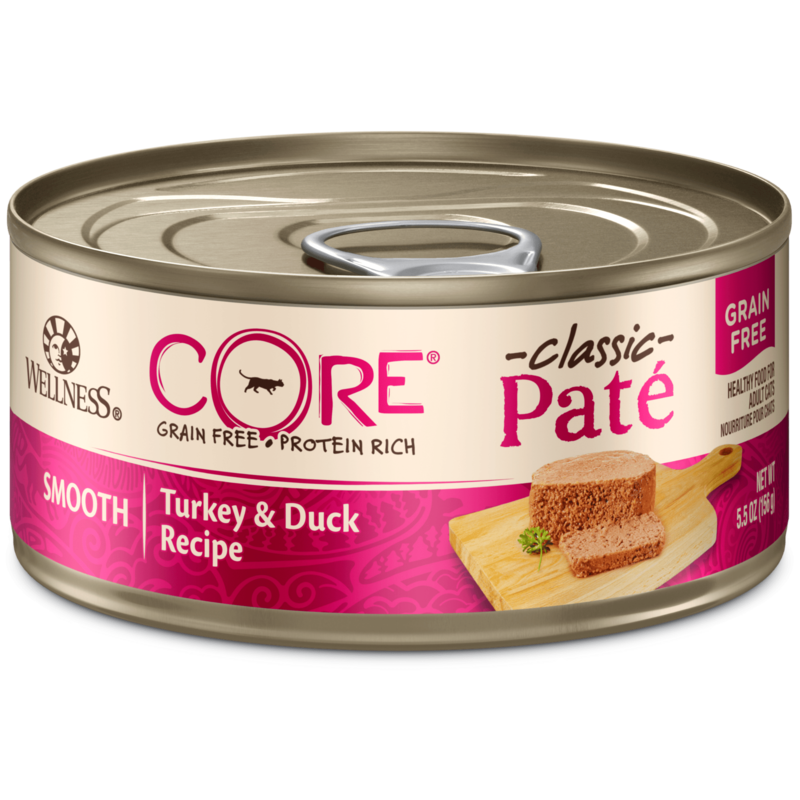 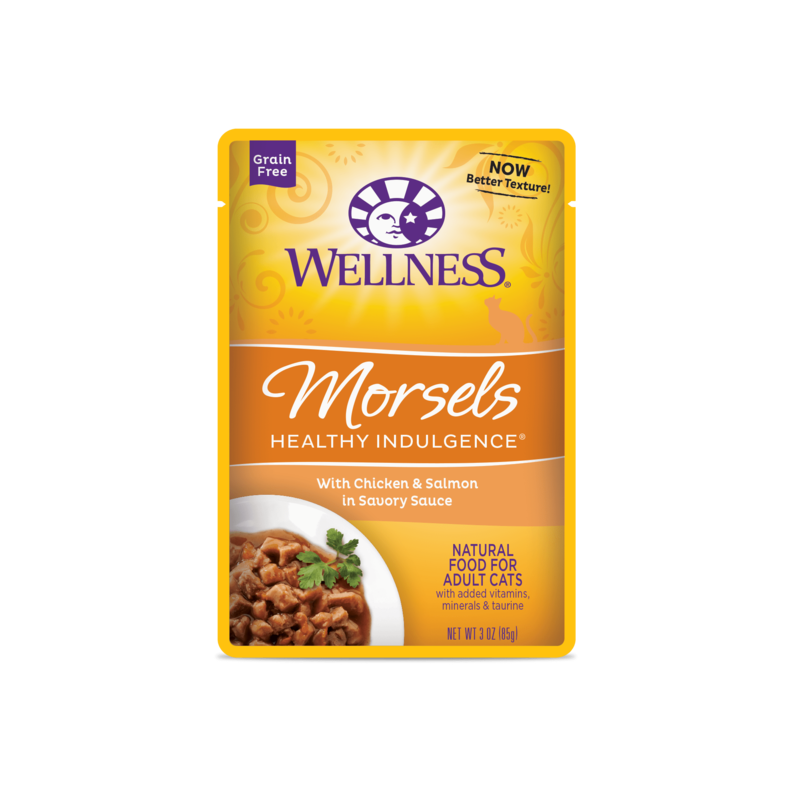 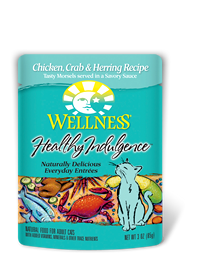 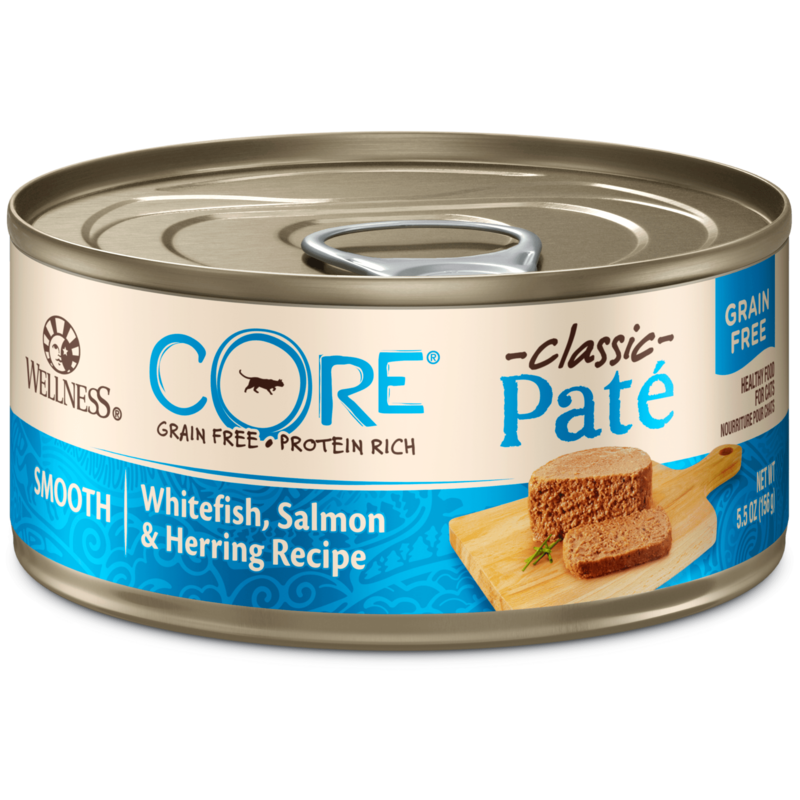 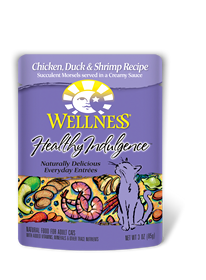 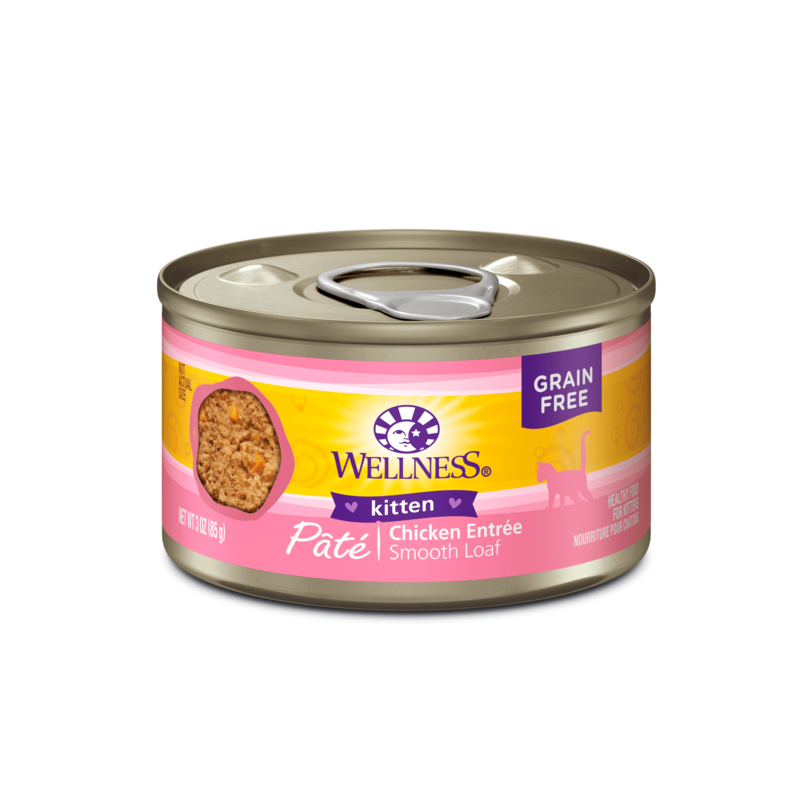 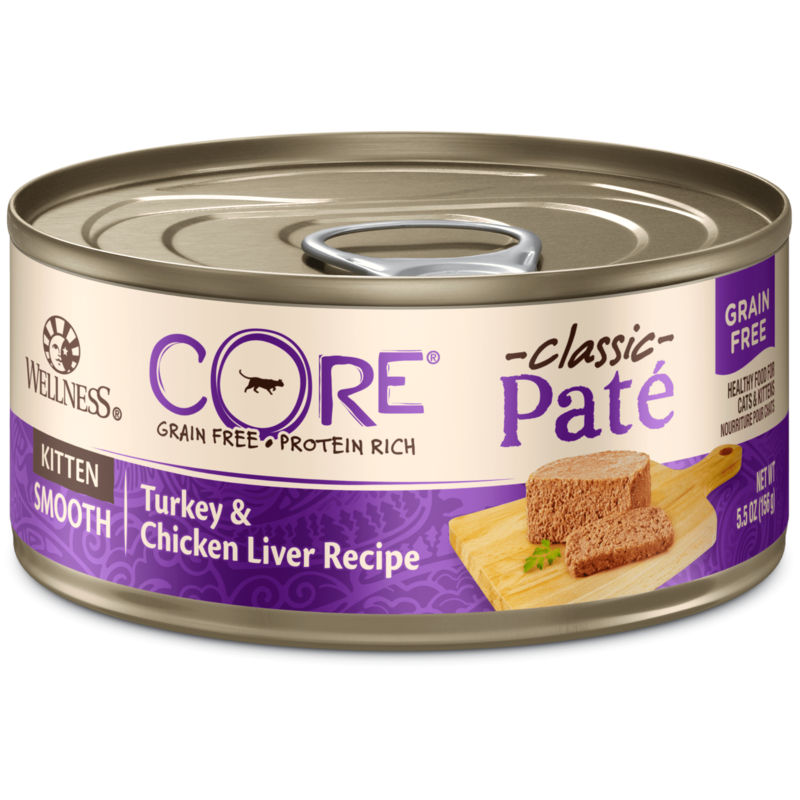 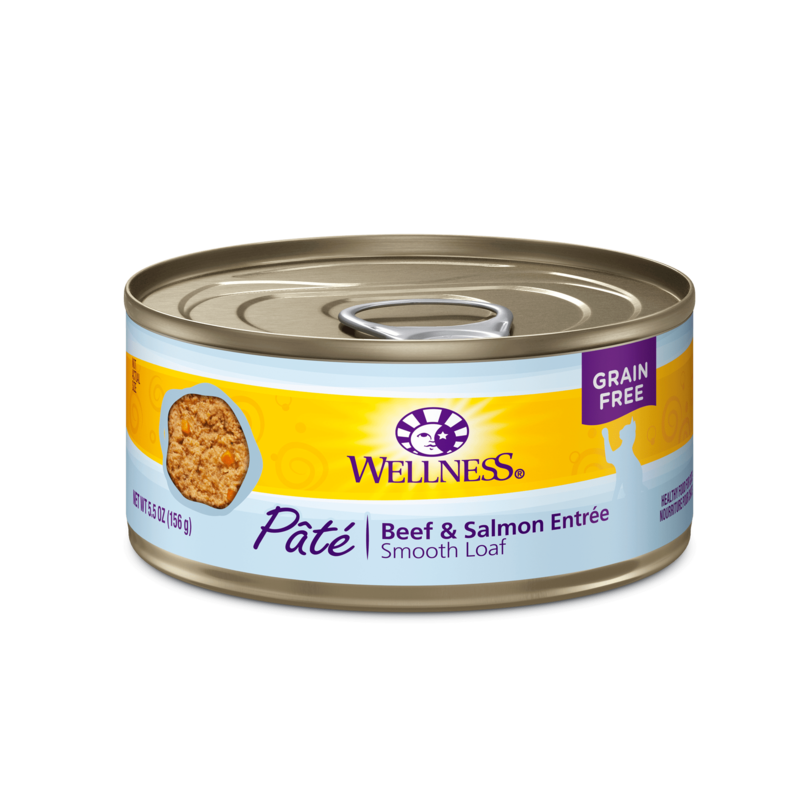 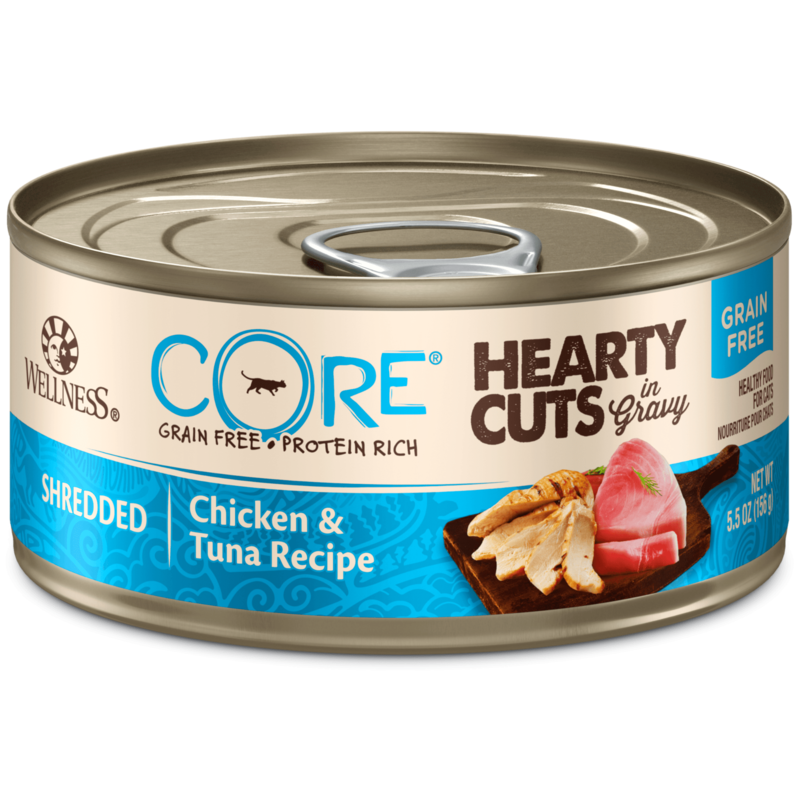 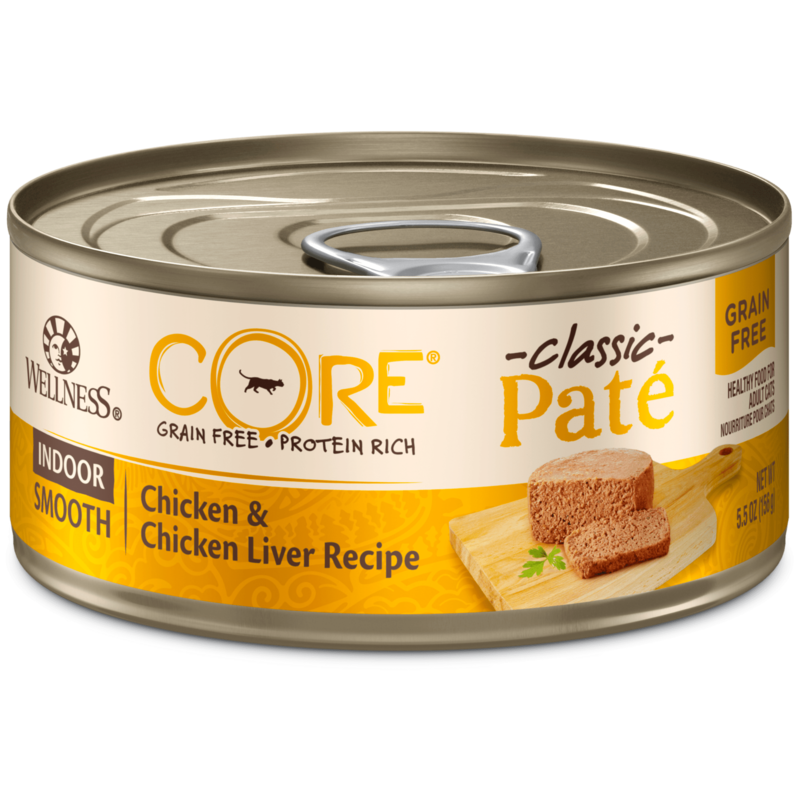 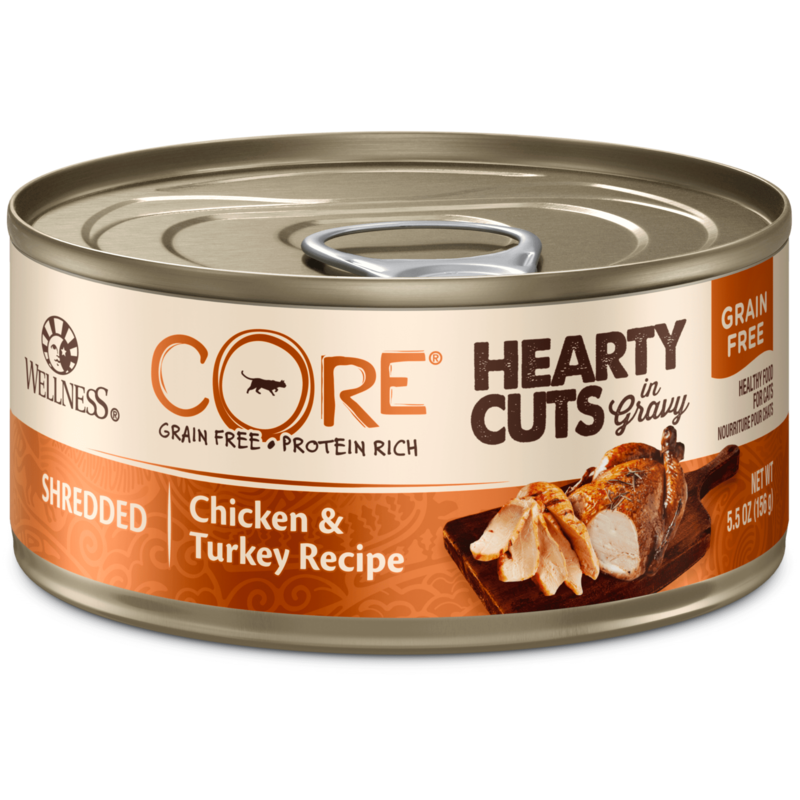 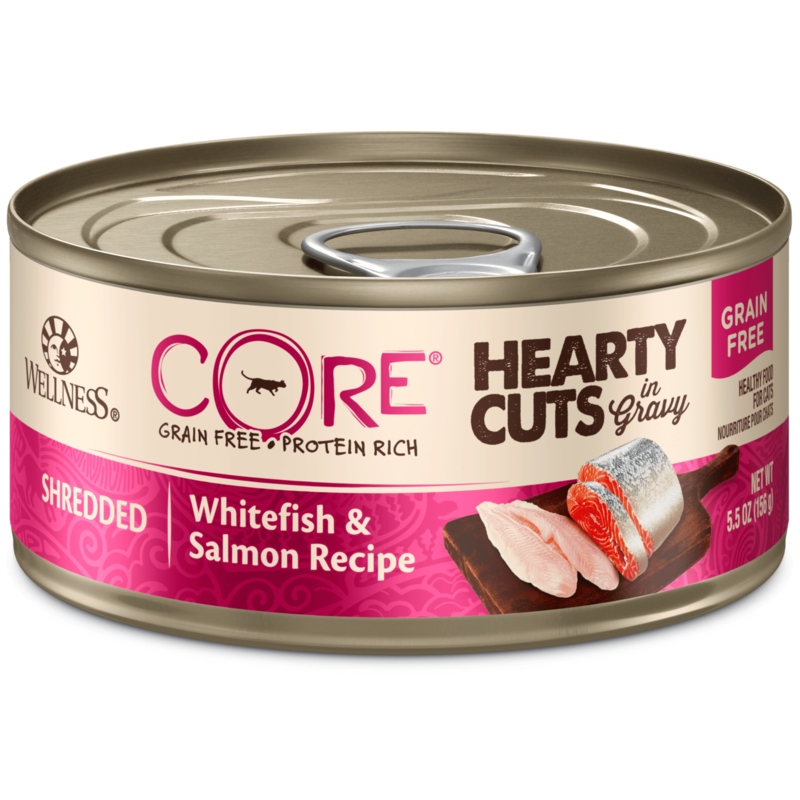 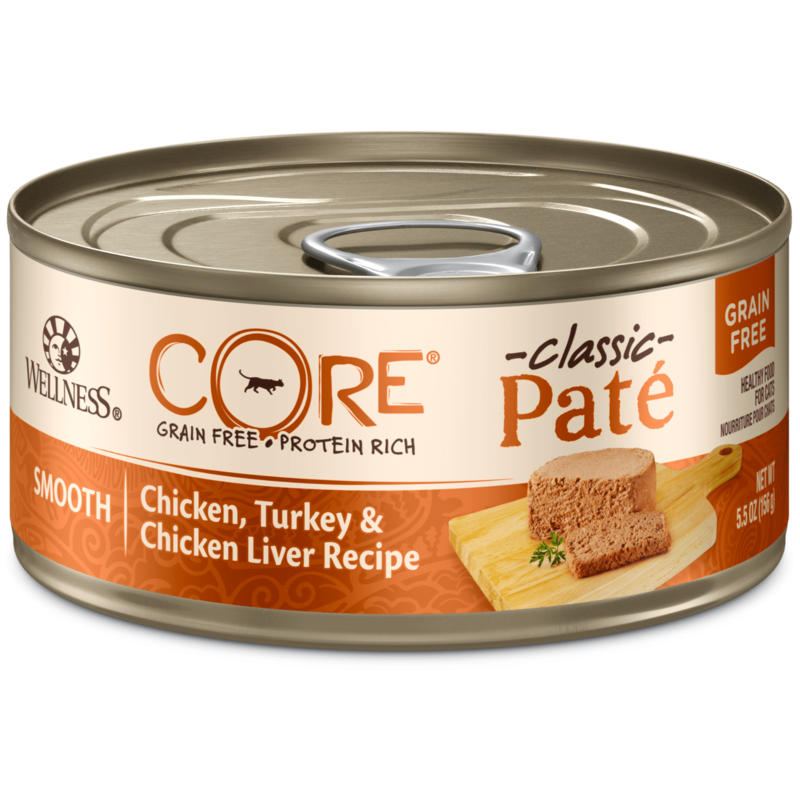 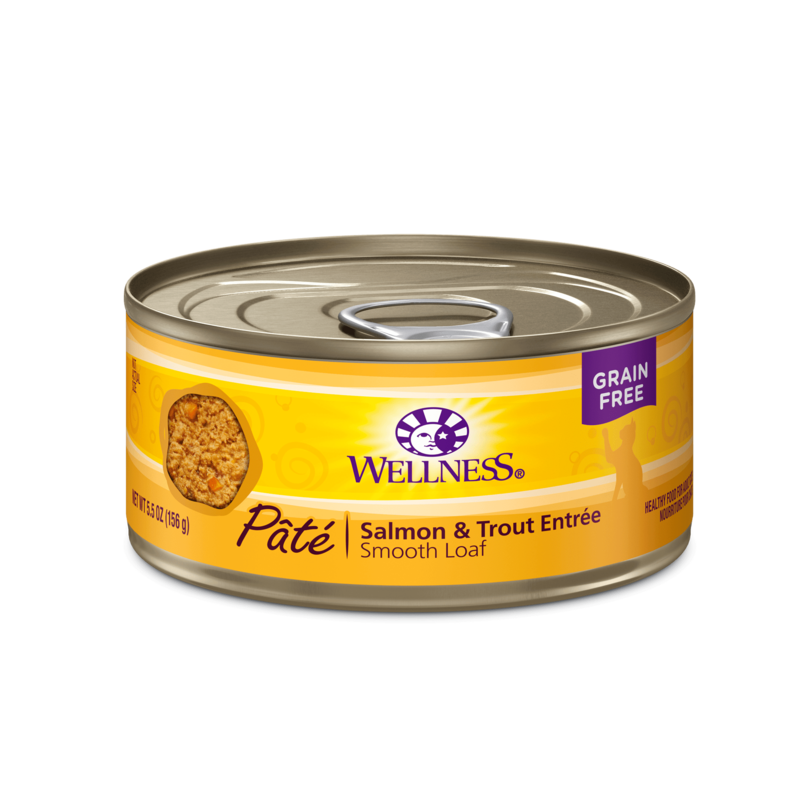 As a special treat or as part of your regular feeding, our canned foods are yet another delicious way for your cat to eat healthy.